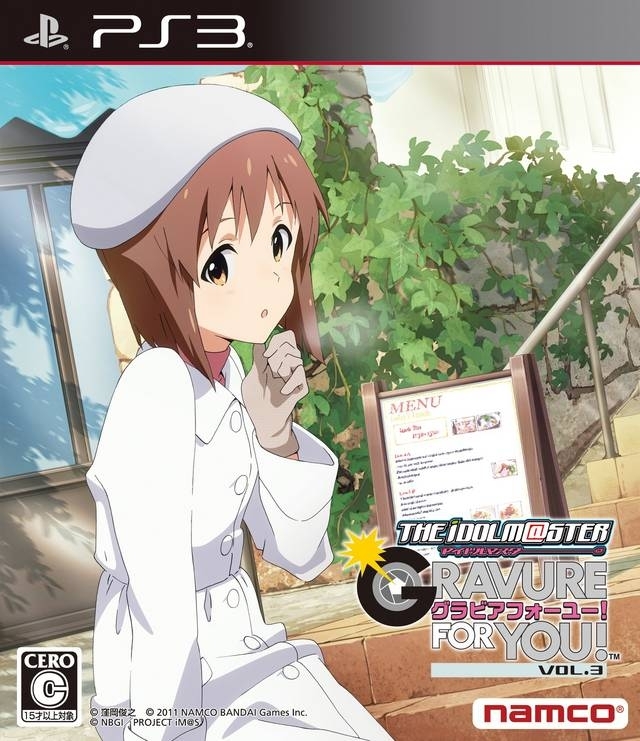 The Idolmaster: Gravure For You! Vol. 3 is a misc game developed by Bandai Namco Games and released on PlayStation 3.